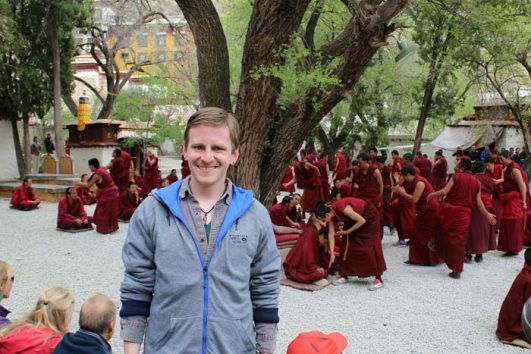 If you want to have a Lhasa budget tour with low price, then join in our Tibet Travel Expert. We have many departures per day and well-experienced Tibetan tour guide and driver. So they will lead you a very knowledgeable Tibet tour. Moreover, you can choose from our various Lhasa tours. For example, you can stay one day for Potala Palace, Jokhang Temple and Barkhor Street. 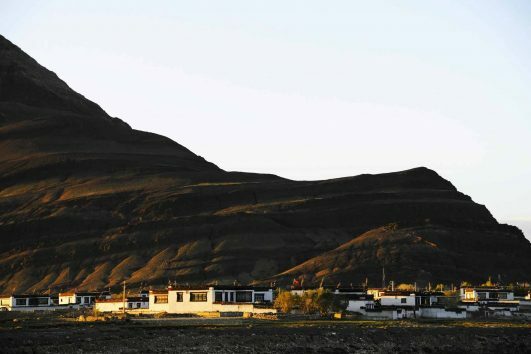 Or you can go to Drepung and Sera Monastery for a religious one day tour. In addition, you can even combine the two days into one package. And we provide you 4 days Lhasa tour with the top 5 attractions mentioned above with pickup and dropoff services.